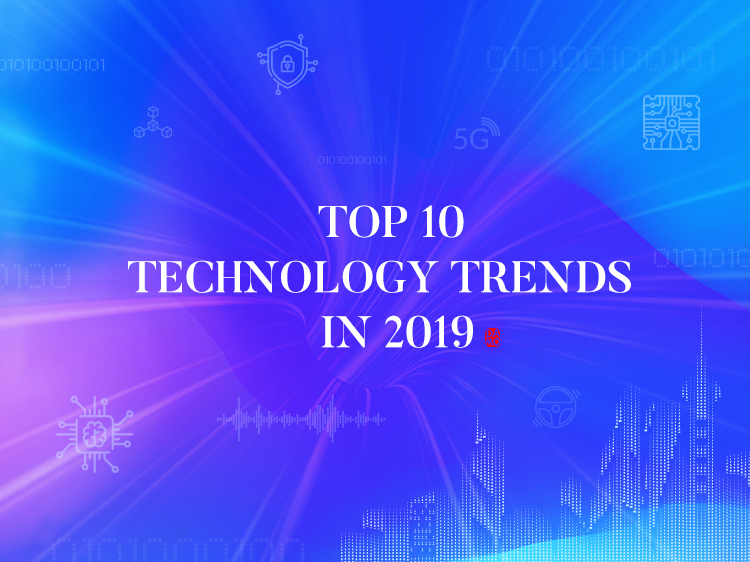 Today, Alibaba DAMO Academy published The Top 10 Technology Trends in 2019. We hope that by grasping the pace of revolution of technologies, we can make better use of these “magics” and be in charge of our own future. Quantum Computing Wants You ! DAMO Academy Young Fellow is an annual award presented by Alibaba DAMO Academy for young Chinese scholars based in Greater China who have the potential to contribute significantly to science and technology. It aims to discover and support outstanding young scholars engaged in fundamental science and applied technology research. DAMO Academy awards one million RMB to each winner and provides all-round support, including open data resources and application scenarios, to help each winner reach the peak of achievement in science and technology. 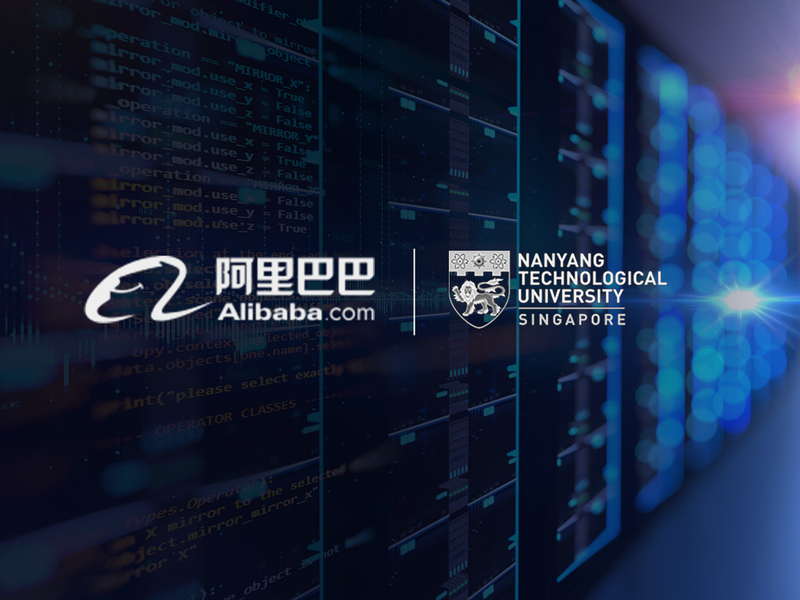 Alibaba Global Mathematics Competition is jointly organized by the China Association for Science and Technology, the Alibaba Foundation, and Alibaba DAMO Academy. It is open to math enthusiasts all over the world, and integrates competition, training and communication. 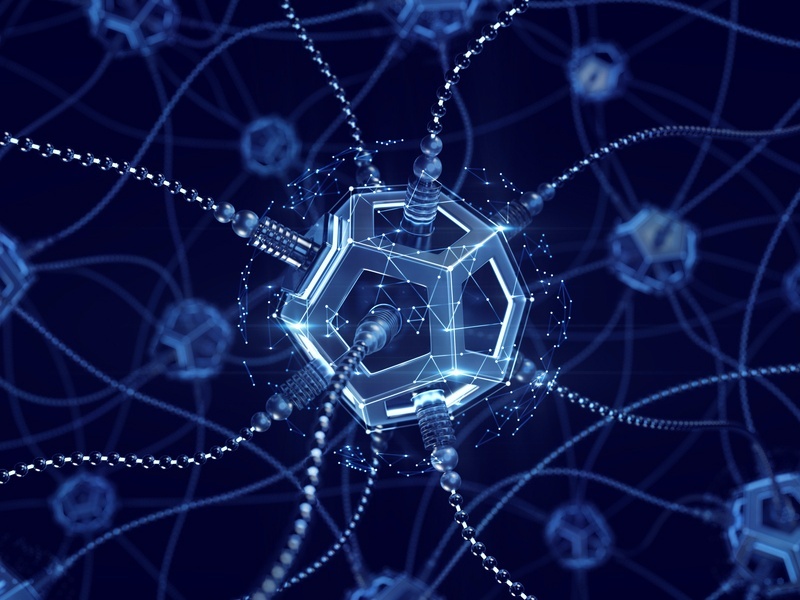 The goal of the competition is to promote a deeper understanding and appreciation of math in the global tech community, and to facilitate math research. 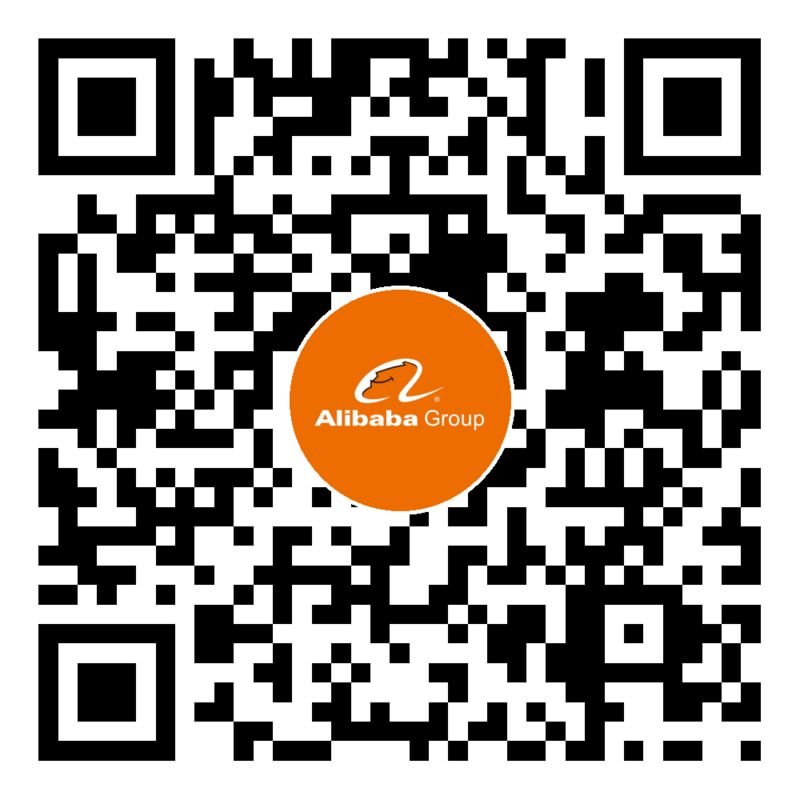 Alibaba DAMO Academy seeks to serve society through inspiring a love of math and fundamental sciences. By organizing global mathematics competitions, the Academy hopes to help more young people see the beauty of mathematics and encourage them to pursue a career in it. 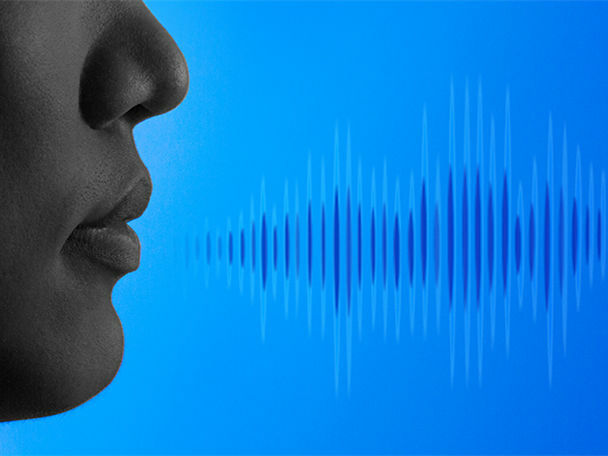 Alibaba's solution is part hardware, part software: a far-field microphone array and sophisticated deep learning algorithms that isolate voices in a crowd, drastically reducing error rate. 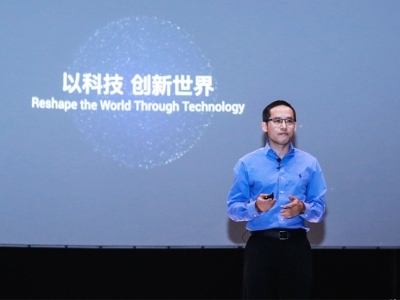 Alibaba DAMO Academy unveils plans on quantum computing and AI chips over the next five years.